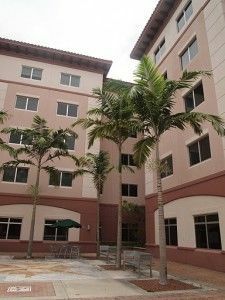 On February 1, 2012, TALK Fort Lauderdale will have a new location– directly across University Drive from our current center at Nova Southeastern University (NSU). Our move to a new location comes from a desire to give students and teachers a more spacious and modern facility. The new TALK Center will have bigger, brighter classrooms and student meeting areas, brand-new furniture and equipment and free Wi-Fi. 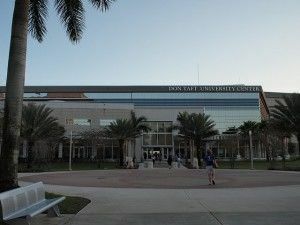 Our new building is within the Fort Lauderdale Education and Research complex which includes NSU, Broward College, Florida Atlantic University and Barry University. 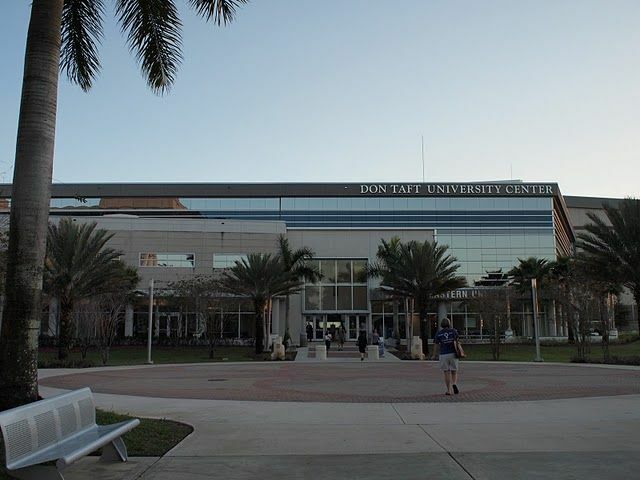 Our students will continue to enjoy easy access to NSU’s public facilities and amenities including state-of-the-art library, new recreational complex and fitness center, heated swimming pool, food court/cafeteria and performing arts center. Students will be able to stay at on-campus residence based on room availability. 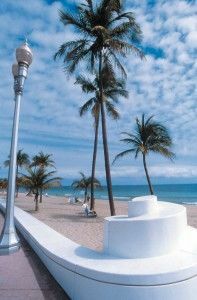 Our new location for the Miami/Fort Lauderdale center is within walking distance to public transportation, campus buses, cafes, restaurants, book stores and shops. It is located at: 3501 S. University Drive, Suite 3, Fort Lauderdale, FL 33328. Take advantage of our new, modern and spacious location by booking now!